The Prime Ministerial Sub-Committee acts as a conduit between the CARICOM Reparations Commission (“CRC”), established in 2013 at the Heads of Government of CARICOM Conference in Trinidad and Tobago, and the CARICOM Heads of Government on issues of decolonial justice and reparation. “In collaboration with PM Mottley and other members of the Prime Ministerial Sub-Committee, the Centre will increase our efforts to support the work of the CRC and the emerging global reparatory justice movement, “said Professor Verene Shepherd, Director of the CRR and leading Caribbean historian. The Centre also congratulates prominent Barbados attorney and staunch reparations advocate, David Commissiong, on his appointment by Prime Minister Mottley to be Barbados’ Ambassador to CARICOM. The CRR, which was launched in October 2017, is located at the University of the West Indies Regional Headquarters in Jamaica. 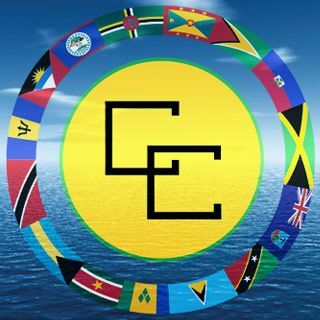 It seeks to build awareness and conduct research that will advance CARICOM’s claim for reparation and restitution for native genocide, African enslavement, deceptive indentureship, and the negative legacies of colonialism that continue to stymie the Caribbean region’s social and economic development.